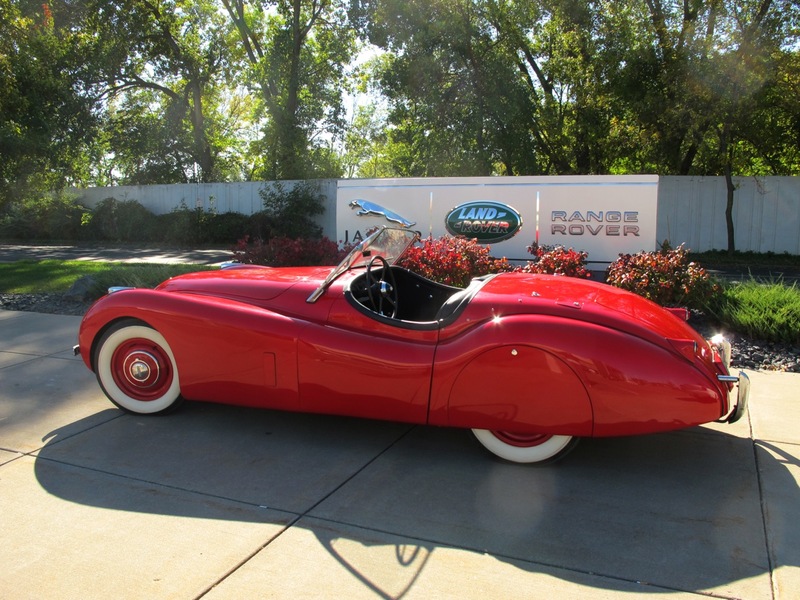 We met the Doctor who purchased this gorgeous Roadster new while in Colorado completing his medical training. 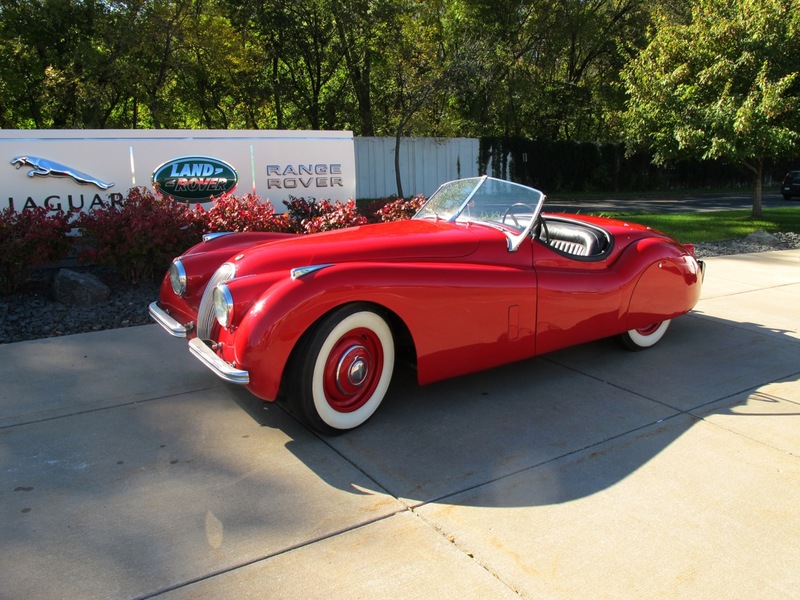 He was trying to decide if he should get into flying small airplanes or enjoying a Jaguar 120 Roadster as his hobby and we’re ecstatic that he went the way of the Jag! 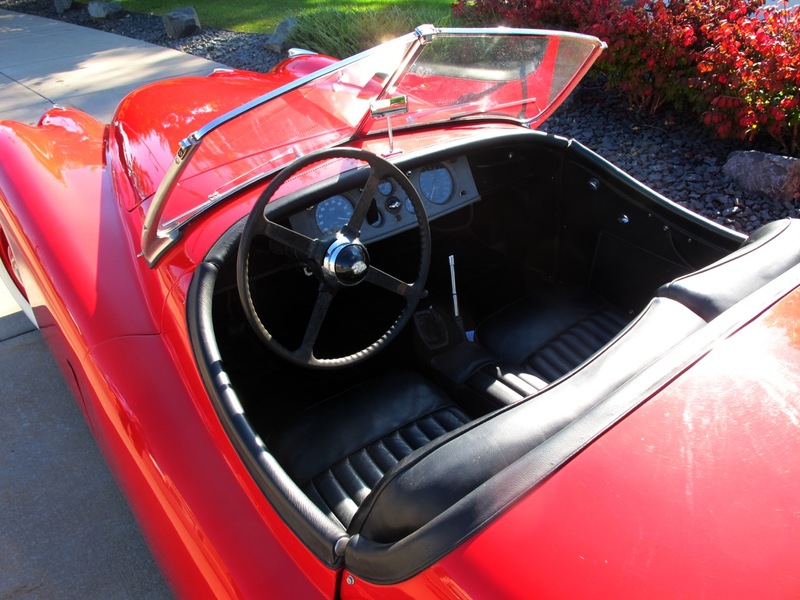 He moved to a small town in Minnesota in 1967 and brought his Roadster with him where he drove it sparingly over the years (less than 5,000 miles total since the move to Minnesota). During the mid-90s his daughter asked to have the Jaguar in her wedding so the Dr freshened it up with a new top, leather interior and paint. He also swapped the motor with that of a MK 7 – but kept the original power plant which we have in our possession should the new owner want it to be truly numbers – matching. 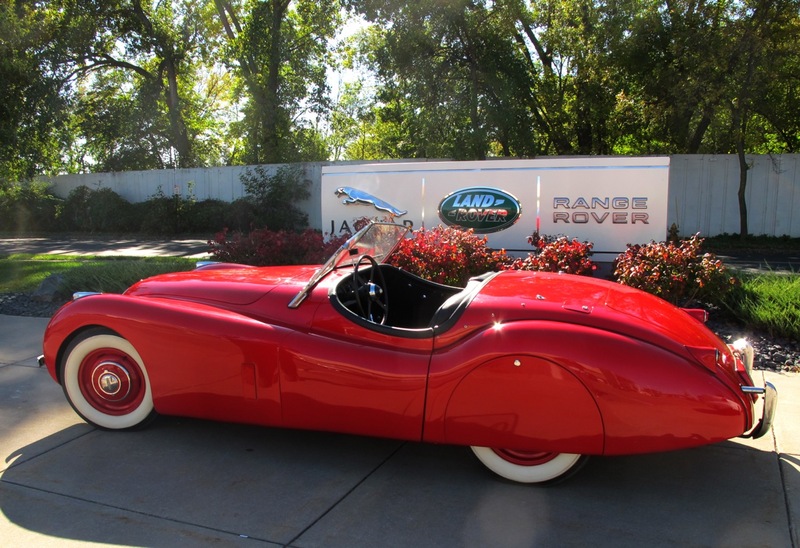 Sorted and maintained, this 120 Roadster drives out nicely and will make the next owner very proud to have it in their collection. 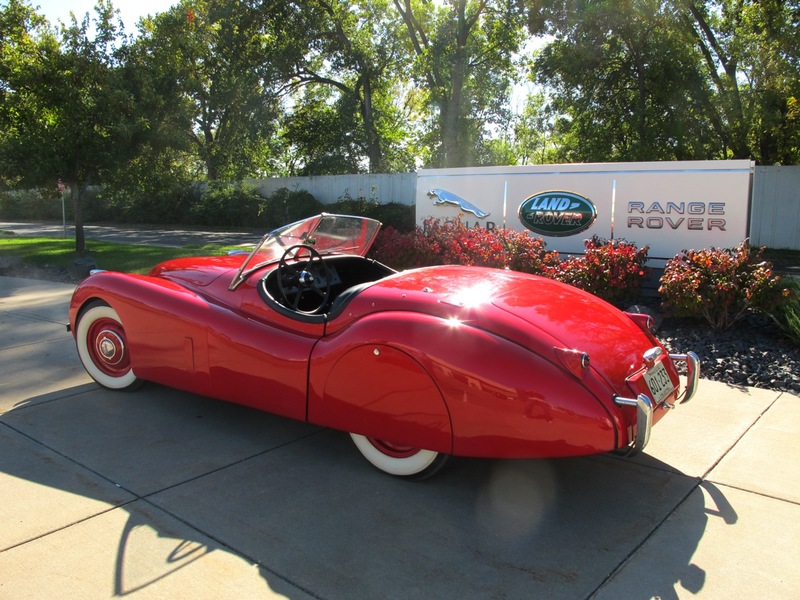 Call us today for additional information on our hand-picked classic inventory.